9. Bring the party to your iPhone with a portable charger. Get it from Nordstrom for $45. Available in 1 color, with free shipping. 10. 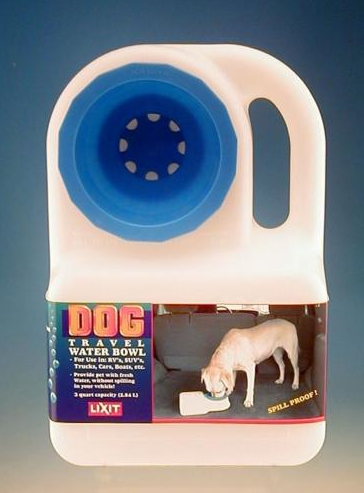 Your favorite pup can stay hydrated on long trips with a water bowl . Get it from Amazon for $16.27.